The “Glam, Glitz and Glitter” event will take place at the Latitude Marquee, Laguna Phuket from 7pm until midnight. 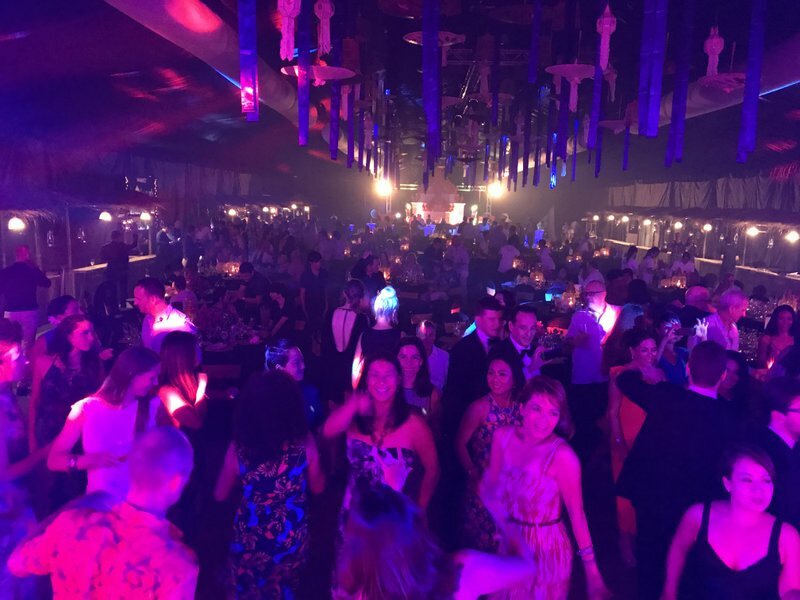 Revellers on the dance floor at the inaugural Phuket Hotel Association Benefit gala dinner in 2017. 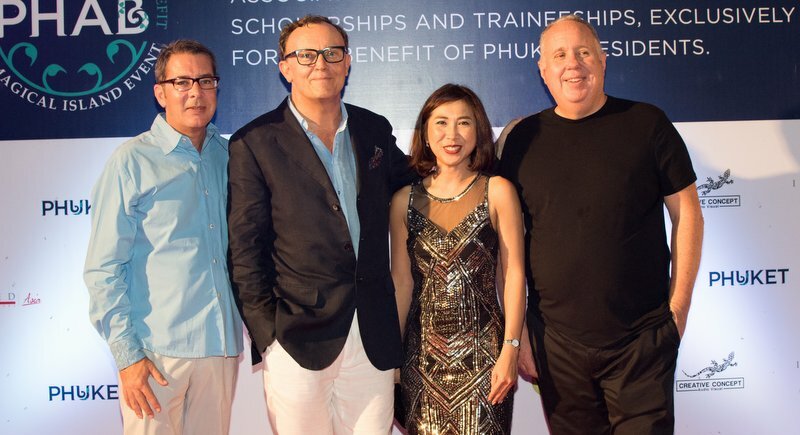 Last year, the Phuket Hotels Association Benefit (PHAB) gala dinner drew 300 guests and raised over B4 million (US$130,000) for the scholarship fund. This year’s event is expected to welcome up to 350 guests with a spectacular evening of cocktails, dining and entertainment, including a live, silent auction with a similar target figure. The auction will showcase some of the best prizes ever donated for a fundraiser on Phuket as the members have offered incredible experiences in Thailand and through their affiliated hotels worldwide. 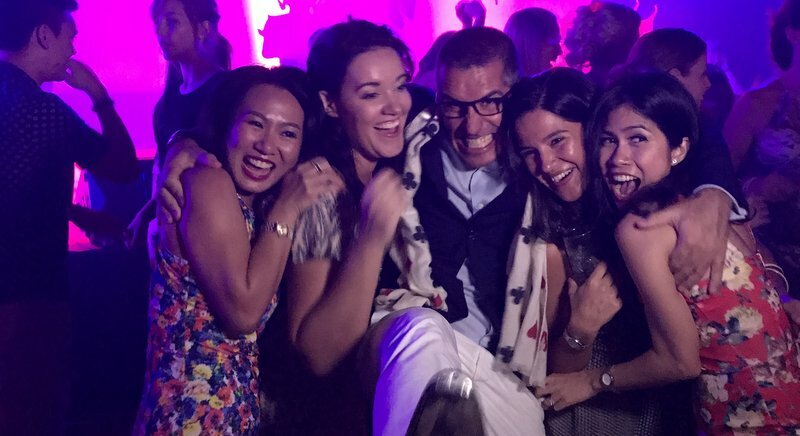 Just some of the top prizes to date include a chef’s degustation menu at Bangkok’s two Michelin-starred Gaggan, as well as three-night stays in a number of Accor, Anantara, Trisara, Dream Group and Marriott Group hotels worldwide. All proceeds from the benefit will be used to support the education of 20 plus young scholars and trainees from Phuket, who would otherwise be unable to fund their education. The training will last from three to four years and cover vocational and degree courses, as well as overseas learning – helping to pave the way for a new generation of hospitality managers, chefs and other key personnel for the island’s tourism sector. According to Anthony Lark, President of the Phuket Hotels Association, businesses that donate to the auction will also benefit from the fundraiser. “By donating to a good cause and sponsoring this event, companies will not only support the local community, they can also raise their profile and connect with the key customers working in the island’s influential travel and tourism industry,” he said. “Glam, Glitz and Glitter” will begin with welcome drinks while live musicians perform for the guests. This will be followed by an elaborate international buffet dinner featuring live cooking stations from Phuket’s best hotels and drinks prepared by the island’s most creative mixologists. 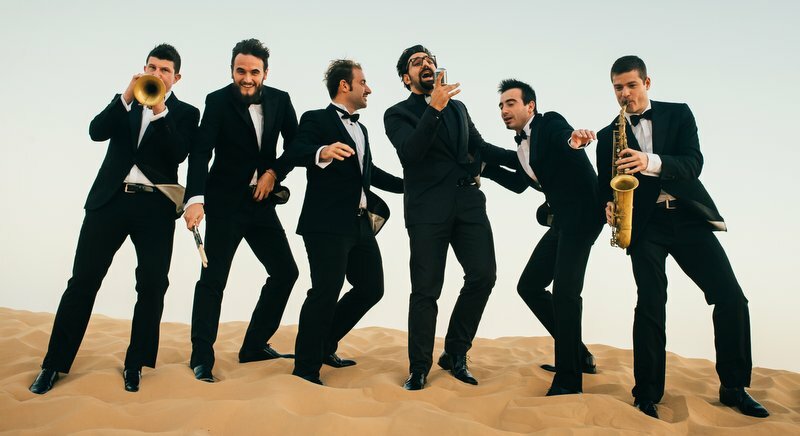 The entertainment highlight will be live music from Mark Zitti ei Fratelli Coltelli, a seven-piece swing band who are flying in from Italy to support the event for the second year in a row. Professional dancers from Revelare Dance Phuket will swing to Mark Zitti’s music. Phuket’s most in-demand DJ, Benjamin Jenkins (Ben Jay) will also take to the stage to fuel the party with one of his floor-filler sets. The entertainment is arranged courtesy of Worldwide Event Consulting (WEC) and Inspired Event Travel Asia / Creative Concept CCAV’s James Drysdale is handling the event management and supplying the decorations, lighting and sound.